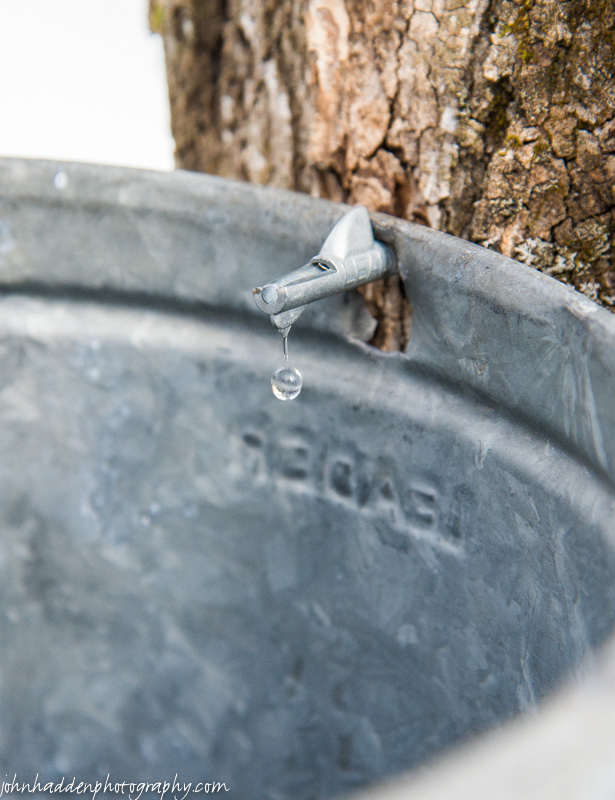 A drop of maple sap falls from the tap. A drop of sap falls from a tap. With the advent of tubing systems, there aren’t many places that still use taps and buckets to collect their maple sap, but the Audubon Nature Center here in Huntington still holds to the tradition. It’s nice to hear the pinging of drops as the sap starts flowing! Thanks Marcia! Not sure when the Mudwalk is. Feel free to organize!